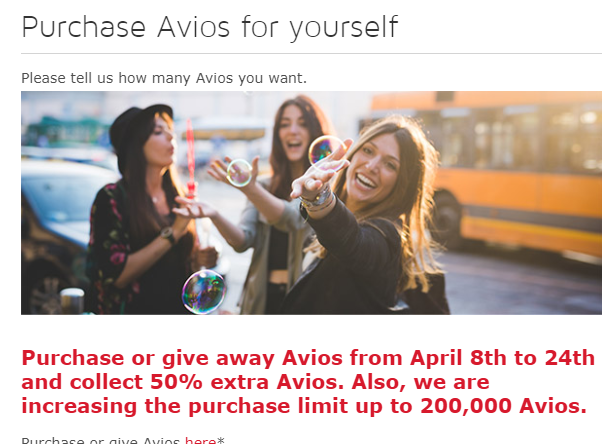 Until 24th April 2019, you can get a 50% bonus when purchasing Avios from Iberia Plus. The standard 100,000 annual limit has also been temporarily lifted to 200,000 (not including the 50% bonus). 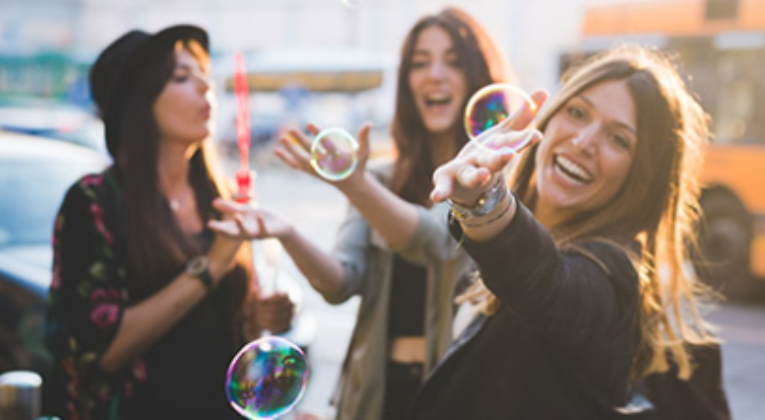 Remember that you can transfer Iberia Plus Avios to your British Airways Executive Club account (subject to a couple of limitations) for free, using ‘Combine My Avios’. 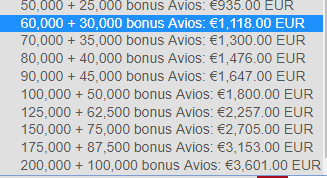 At the top end you can buy 300,000 Avios for ~£3,105 (3,601 Euros), which works out at ~1.035p per Avios, or £10.35 per 1,000. 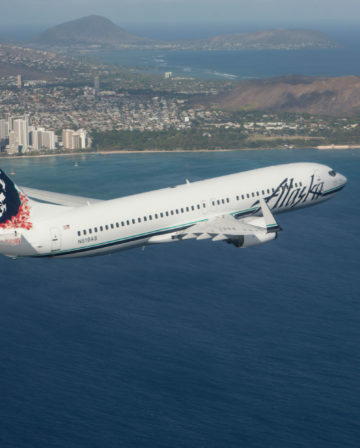 Note that the price per Avios when buy smaller amounts is higher. For buying Avios quickly and easily in large quantities, just over 1p each isn’t a bad price. 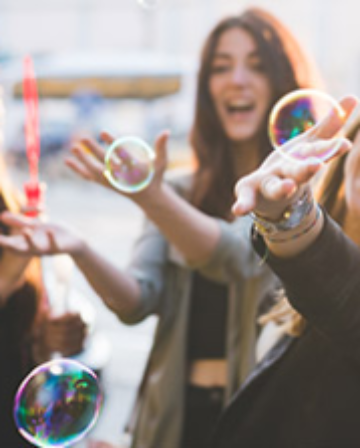 It’s not cheap enough to tempt me personally, but most cheaper methods (Groupon, Vent Privee, etc) have low purchase limits, and/or involve jumping through various hoops. 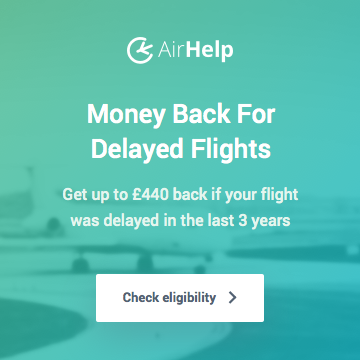 One alternative option to bear in mind is, if you have any TopCashback credit saved up, you can effectively use it to buy Avios for 0.8p each at the moment – thanks to a 25% transfer bonus this month. 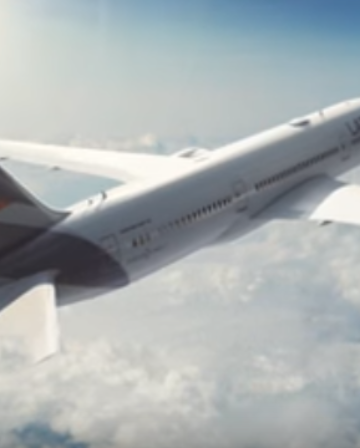 Will you be taking advantage of the Iberia Plus 50% bonus offer? 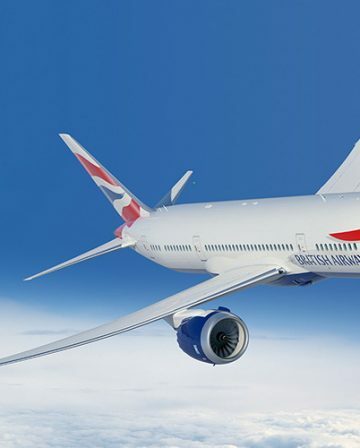 Interested in this offer – is there a maximum amount you can transfer over to BA? Also as I am part of a HHA is it possible to tranfer to Aer Lingus then to BAEC as one can do with a Groupon Spain voucher? TIA. 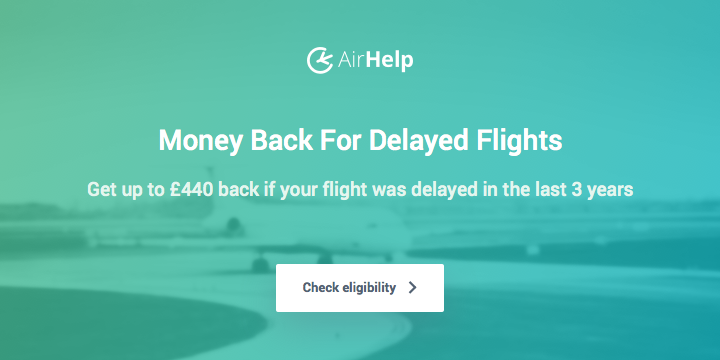 No transfer limits (though always worth checking the small print of the particular offer I suppose), and yep transferring via Aer Lingus should just work as it normally does (though I haven’t actually done so personally in a while).